"This is not about Zype," says said Ed Laczynski, the company's CEO and co-founder. Instead, this is about starting a conversation that improves software development in video-centric teams. To drive those results, Zype is releasing a white paper today that details nine tenets for improving processes in the video lifecycle. The paper presents a framework called VidOps that's meant to guide all stages of the video workflow, including development, distribution, management, and monetization, helping organizations work holistically and accomplish their goals. Recommendations include removing silos, reducing technical complexity, and driving cross-team collaboration. Customers that put all their teams at the same table and learn to make their processes open are the ones that succeed, Laczynski says. The VidOps framework is a map showing how video-centric teams can better work together. The VidOps paper is available for free download. 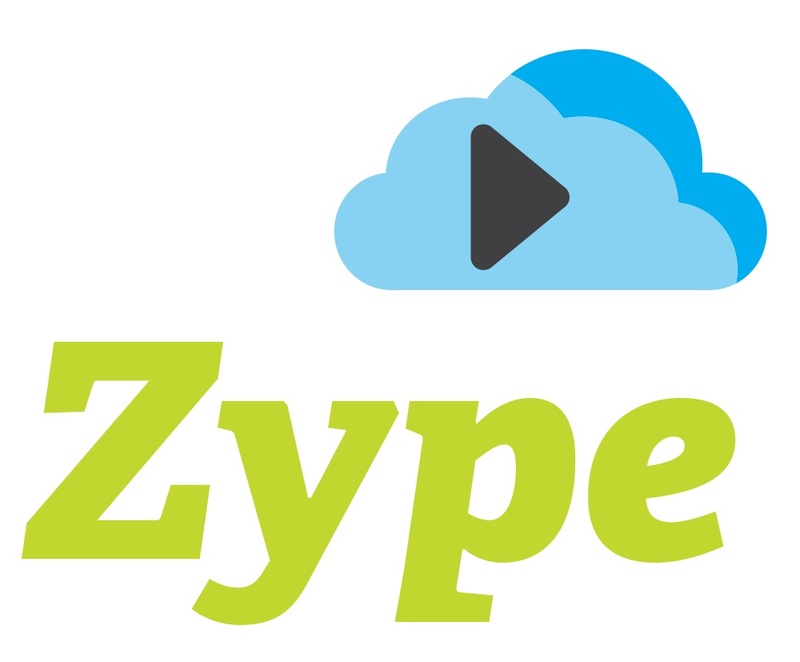 Zype will discuss VidOps at the upcoming Streaming Media West conference. Zype is also announcing a few new products today. Its live events APIs are meant for organizations creating services with multiple high-resolution video streams. Using a few lines of code, Laczynski says, teams can save themselves hours of coding. It's available as part of the Zype Live product, and has been in early testing with sports and fitness companies including Crunch Fitness, Our Body Electric, and Texan Live. Zype is also announcing an app distribution marketplace. Thanks to an integration with Xumo, Zype can offer customers a simple way to create curated playlists and push content to Xumo ecosystem, which includes connected TVs by LG, Vizio, Panasonic, Samsung, and Philips. This is available to customers using Zype's Network Plan and higher. 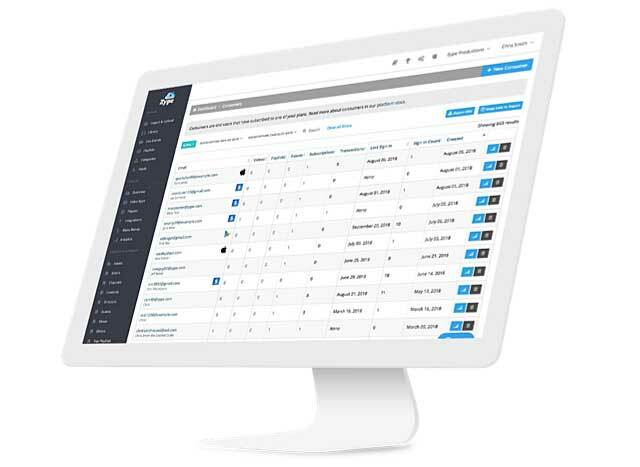 Finally, Zype's Marketplace Connect service helps teams create a unified payment and authentication system, and sell services through stores including iTunes and Google Play. Developers will be able to take payments from native ecosystems, while consumers will be able to pay with their existing accounts and synchronize content between devices. "We really are positioning ourselves as the leader in terms of the number of connections to places where people watch content," Laczynski says. The investment will go to research and development efforts, as well as sales and marketing, says the OTT video distribution company.